Implementation Services ensure that you are able to realize the benefits of your new software. 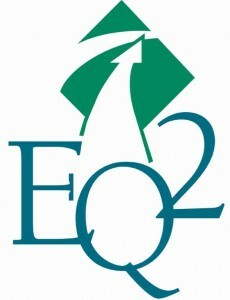 EQ2 is unparalleled in their delivery of great, timely service to our customers. Our company history began in 1983 with our original HEMS offering. Today, we partner with the leading healthcare & technology companies to serve hundreds of clients and facilities around the world. EQ2 provides enterprise software that provides a multitude of benefits for C-Level Executives, CMM (Computer Maintenance Managers), CEMs (Clinical Equipment Management), Facilities managers, & Biomed Department managers. The testimonials on this page were submitted by people like you, who researched the tools you are considering right now. Read about the success they achieved by making the smart choice.